← The Absolute Sound Magazine gives PrimaLuna 7 Editors’ Choice Awards 2016! 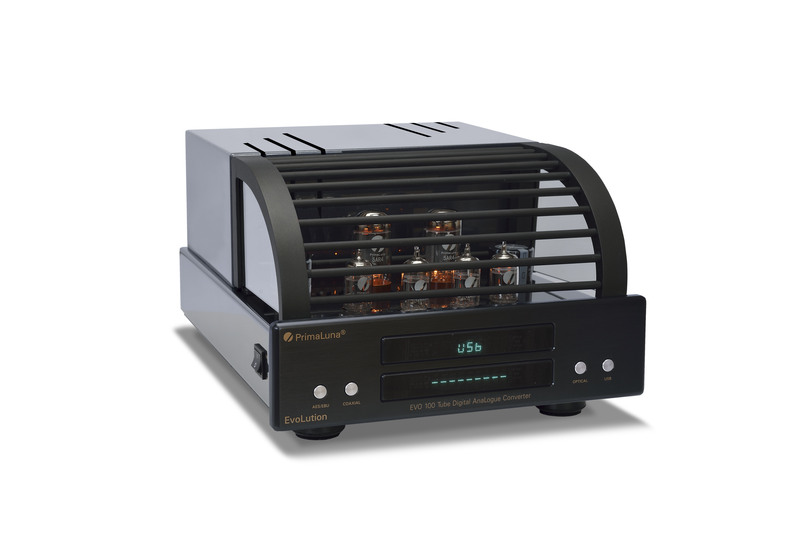 We are happy and proud that our PrimaLuna DiaLogue Premium HP Integrated Amplifier has received The Outstanding Product Award from Hifi Pig magazine UK. On our Facebook page we received the following message. Thank you very much Hifi Pig magazine & Absolute Sounds. Click HERE to visit the website of Hifi Pig magazine and to read both reviews! 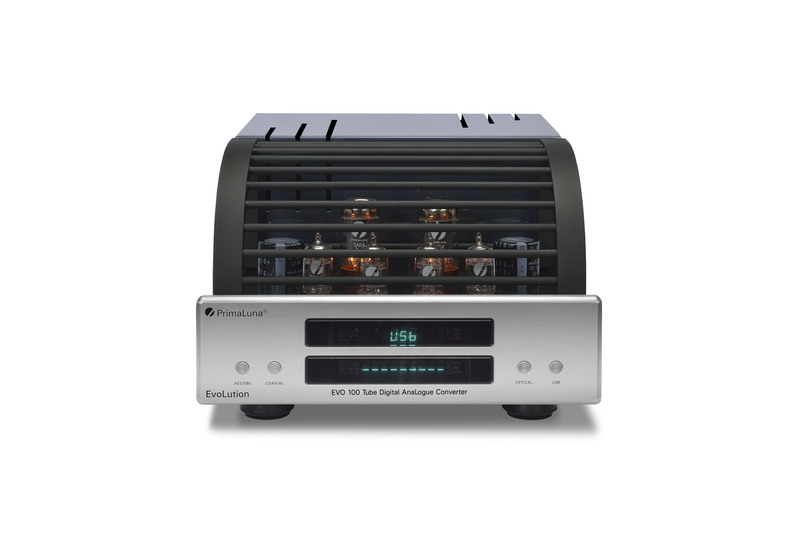 This entry was posted in Awards, Awards - Oscars, DiaLogue Premium, DiaLogue Series, Distributors, Funny stuff, PrimaLuna, Reviews, Technology, Versterkers - Amplificateurs and tagged Outstanding Product Award, PrimaLuna DiaLogue Premium HP Integrated Amplifier. Bookmark the permalink. I am a new HP owner and was wondering about an earlier blog about the Phonologue Premium MM/MC phonostage: https://primalunablog.com/2014/05/29/7000/. I am in the USA and my dealer said it is not out here yet, only the Phonologue. Is there any way to get one in the USA still and how long into they are available? Sorry, not yet. We have to look into a few details (hopefully as soon as possible).